Muddle lime leaves and sugar. Add lime juice and Pearl® Coconut. 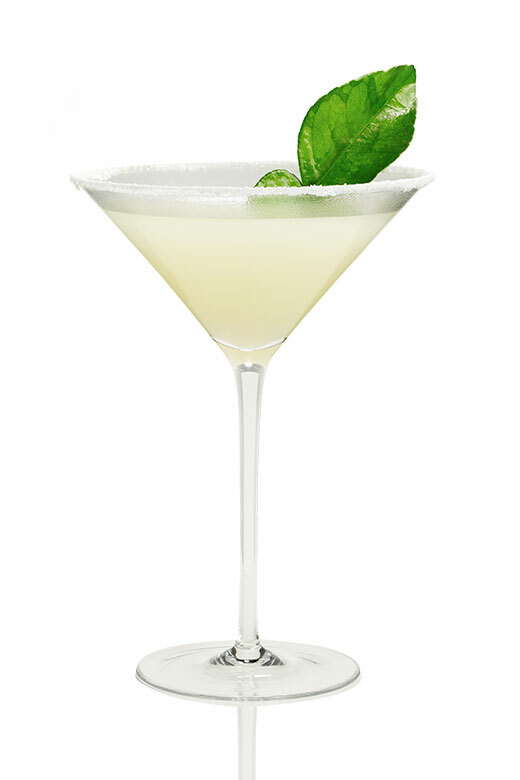 Shake over ice and strain into a martini glass rimmed with sugar.